I absolutely love Ohyo bottles, I was lucky enough to own a couple of smaller 500ml Ohyo bottles few years ago and used them daily. So I was over the moon when I noticed the Ohyo now had a 1000ml bottle, That's an entire 1 litre of liquid, I immediately knew I needed this bottle in my life, I constantly carry water to and from work, and I find I drink more water at work then any other time of the day, So to have the ease that I could collapse this large sized bottle each day was more then perfect, and just what I needed. 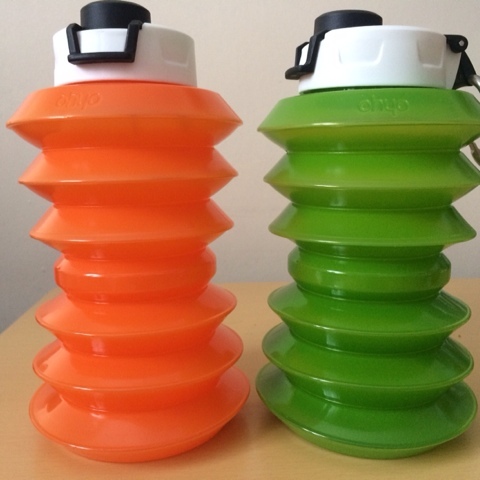 Since receiving this bottle I have used it everyday, It holds just enough water and keeps me hydrated, Its quick and easy to clean, The best feature this bottle has is its metal hanging clip, This means I can clip this bottle on to my bag or rucksack for ease of use, This larger size Ohyo bottle also has clip lid closure and is wide enough for pouring and refilling. I truly love this bottle and cannot recommend it enough, I take mine almost everywhere I go. 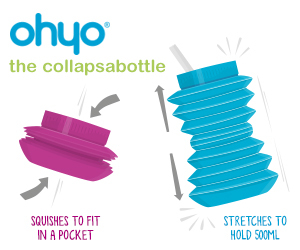 All Ohyo bottles are dishwasher safe and BPA free, This cool Ohyo collapsible bottle is only £12.99 or if this is too large for you then opt for the smaller 500ml size, which is great for both adults and kids at a great price of only £4.99. For all my lovley readers get 10% off with code BEBEAUTIFUL. 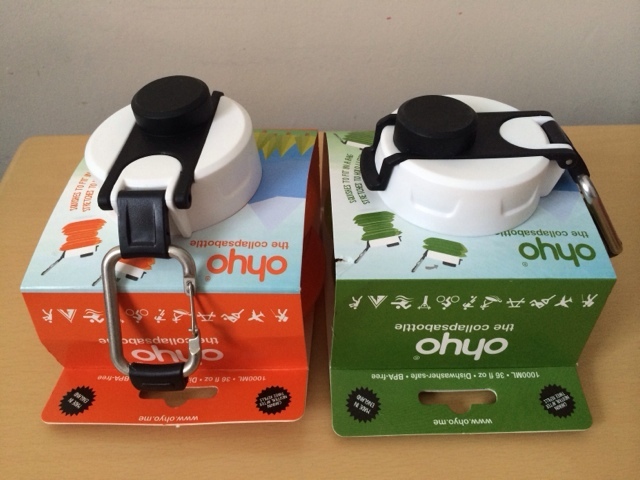 BUY NOW from www.ohyo.me Save money, space and waste with UK-made Ohyo Collapsabottles. I was given the Oyho Bottle to test and review, All thoughts shared are honest and that of my own opinion. Ah this looks like just what I need for the kids!! I'm off to invest!